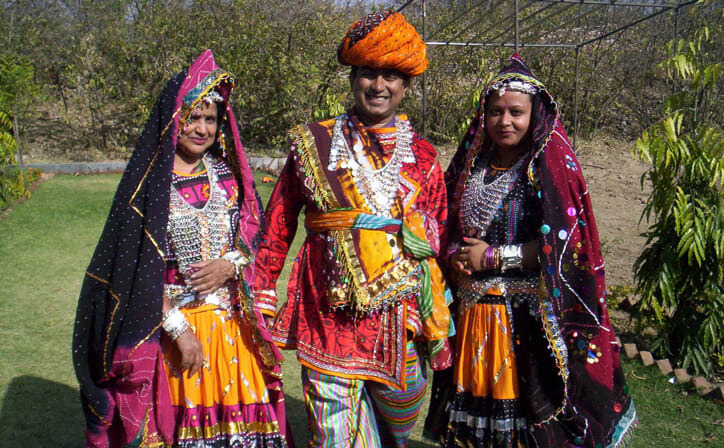 Ultimate Rajasthan Tour package is a ten night Rajasthan tour package aiming to provide a deep insight of Rajasthan. 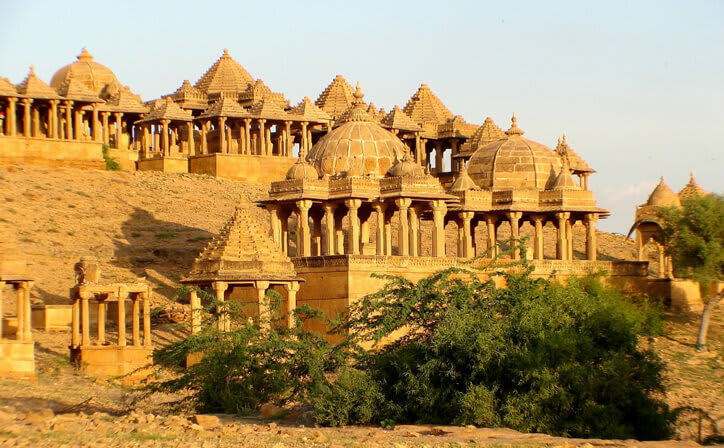 In this tour you will visit Jodhpur, Udaipur, Pushkar, Jaipur, Bharatpur, Agra & New Delhi. Welcome to Jodhpur! Meet our representative on arrival at Airport / Railway Station / Bus Stand and transfer to your respected Hotel. After Check-in at hotel, proceed for guided city tour. 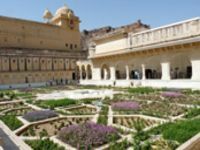 Visit the Mehrangarh Fort, Jaswant Thada and Clock tower market. Overnight stay at hotel in Jodhpur. After Breakfast drive to Udaipur. Enroute visit Ranakpur Temples. Arrive, checkin at hotel. Overnight stay at Udaipur. After Breakfast proceed for the guided city tour. 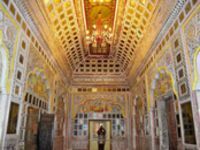 Visit the City Palace, Saheliyon Ki Badi and the pichola Lake. Overnight stay at Udaipur. After Breakfast drive to Pushkar, Enroute visit Chittorgarh. 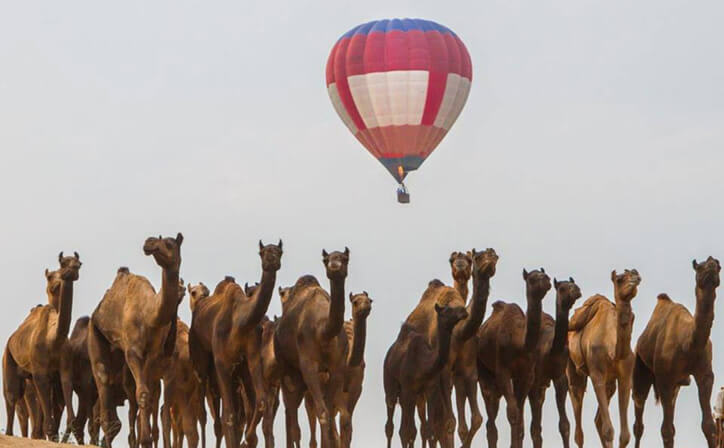 Overnight stay at Pushkar. 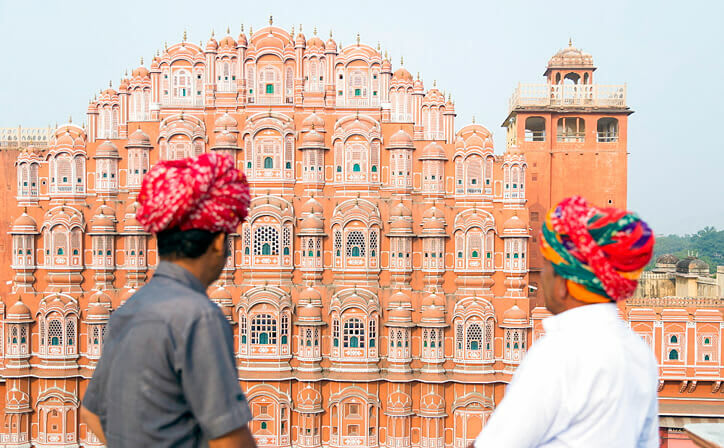 After Breakfast proceed to visit Pushkar Ghats & Bharma Temple & after Lunch drive to Jaipur. Enroute visit Ajmer. Overnight stay in Jaipur. 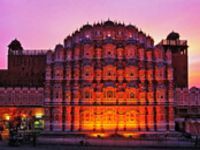 After Breakfast proceed for full Day guided sightseeing tour of Jaipur. In evening visit to Chokhi Dhani for Dinner. Overnight stay at Jaipur. After Breakfast drive to Agra visiting Bharatpur Bird Sanctuary & Fatehpur Sikri on the Way. Overnight stay at Agra. After Breakfast Full day sigtseeing of Agra. Overnight stay in Agra. After breakfast, Proceed to Delhi. Evening free for leisure. Overnight stay in Delhi. After breakfast, Proceed for Delhi sightseeing. 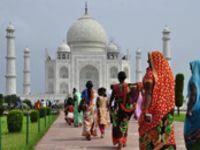 Visit Humayun Tomb, Qutub Minar, India Gate, Red Fort. Overnight stay in Delhi. After breakfast we drop you at airport / railway station for your onward journey. 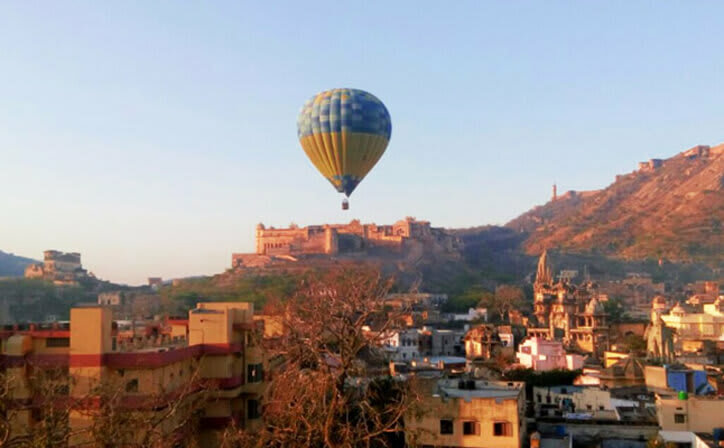 01 Night Jodhpur | 02 Night Udaipur | 01 Nights Pushkar | 02 Night Jaipur | 02 Night Agra | 02 Night Delhi | Ranakpur | Chittorgarh | Bharatpur | 4 Star Hotel accommodation | Daily Breakfast | Private Guided Sightseeing Tours | Boat Ride at Udaipur | Dinner at Chokhi Dhani Jaipur | Elephant Ride at Amber Fort. 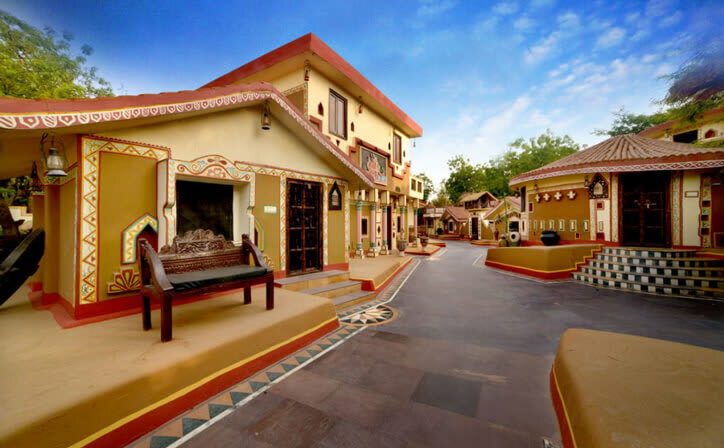 ○ 10 Nights accommodation in well appointed A/c room in well rated hotel - as per the itinenary. ○ Boat Ride at Udaipur. 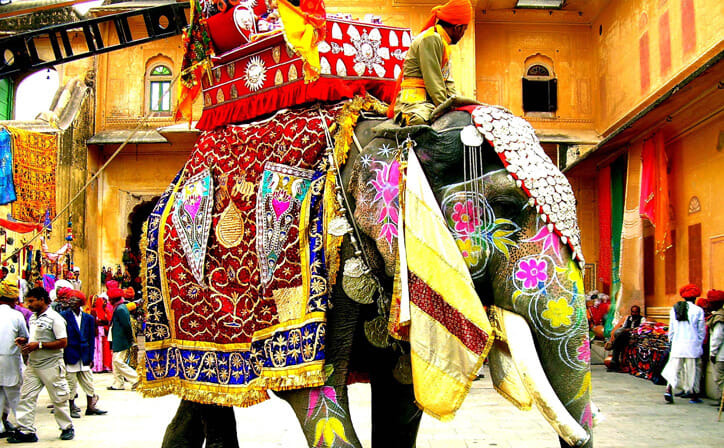 ○ Elephant Ride at Amber Fort, Jaipur. 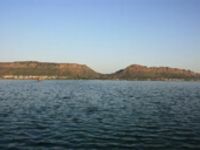 Lake Foy Sagar is an artificial lake situated near Ajmer in the state of Rajasthan, India. It is named after the engineer Mr. Foy, an Englishman, who created it under a famine relief project in 1892. He created it to tackle with harshest conditions of famine under a famine relief project. Nahargarh Fort stands on the edge of the Aravalli Hills, overlooking the city of Jaipur in the Indian state of Rajasthan. 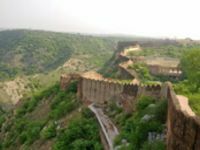 Along with Amer Fort and Jaigarh Fort, Nahargarh once formed a strong defense ring for the city. The Aram Bagh is the oldest Mughal Garden in India, originally built by the Mughal Emperor Babur in 1528, located about five kilometers northeast of the Taj Mahal in Agra, India. Babur was temporarily buried there before being interred in Kabul.